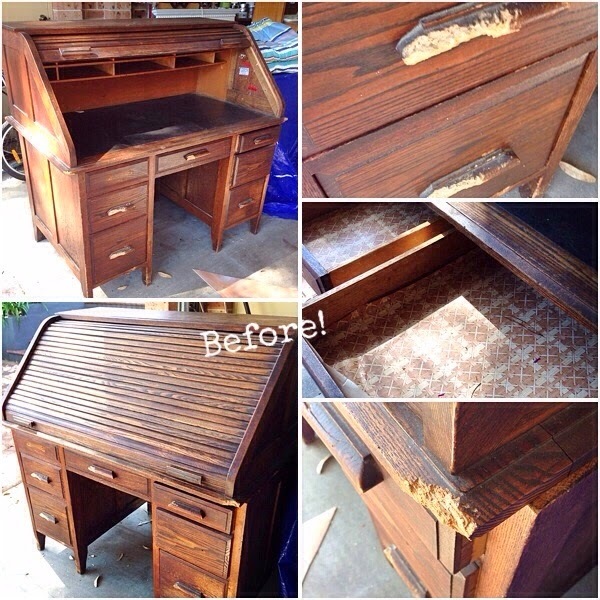 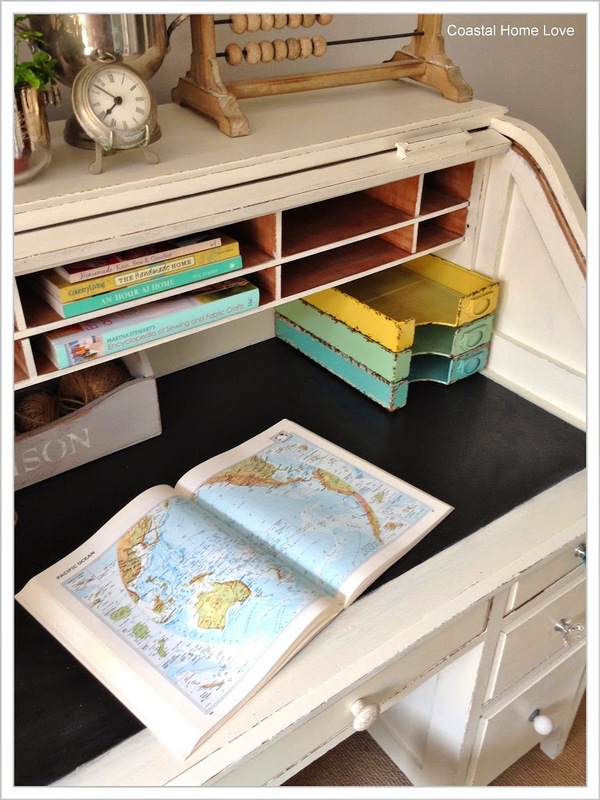 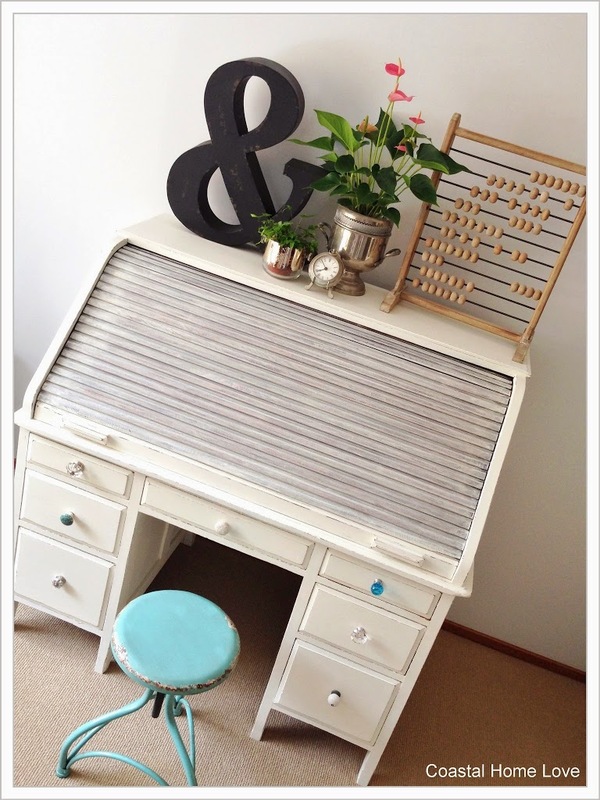 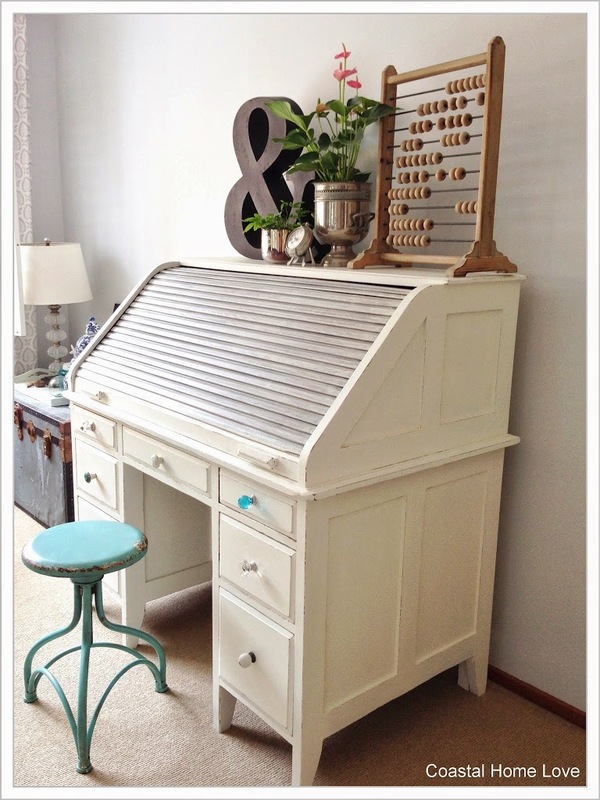 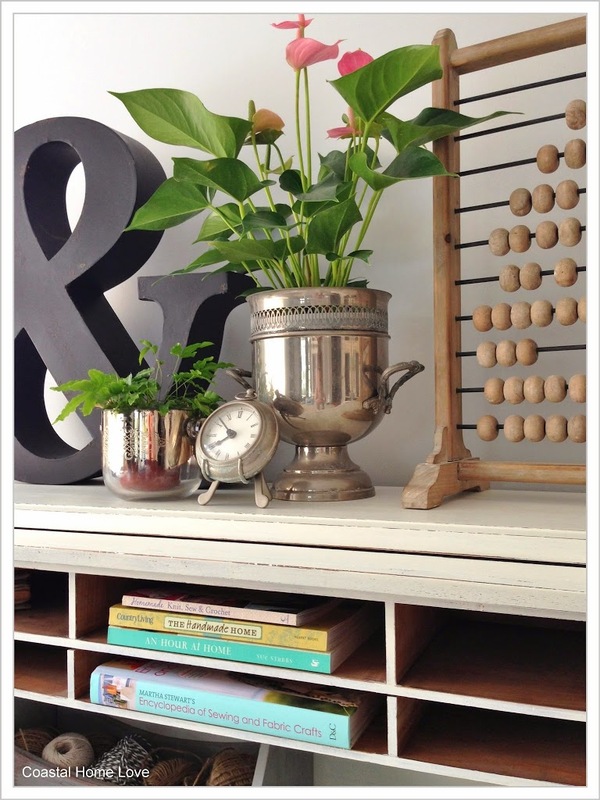 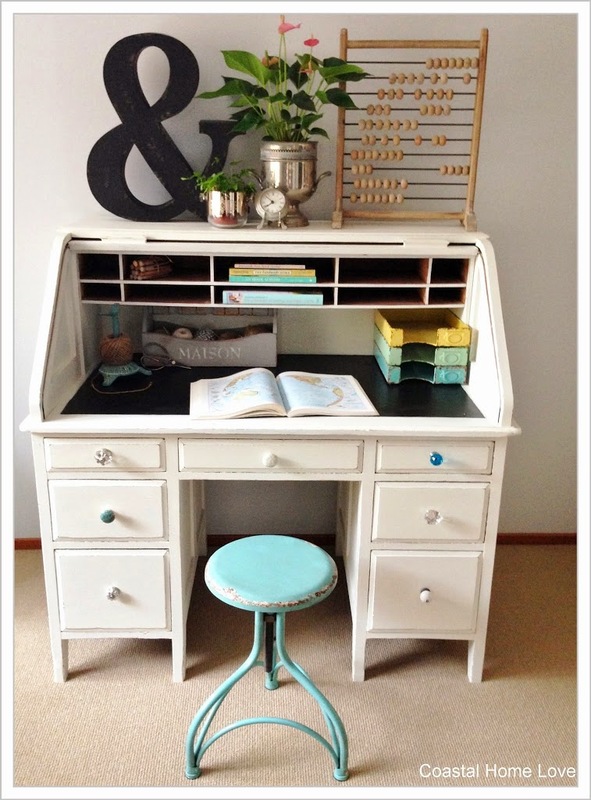 You are here:Home / Custom Painting / Vintage Roll Top Desk Gets a Coastal Home Love Makeover! 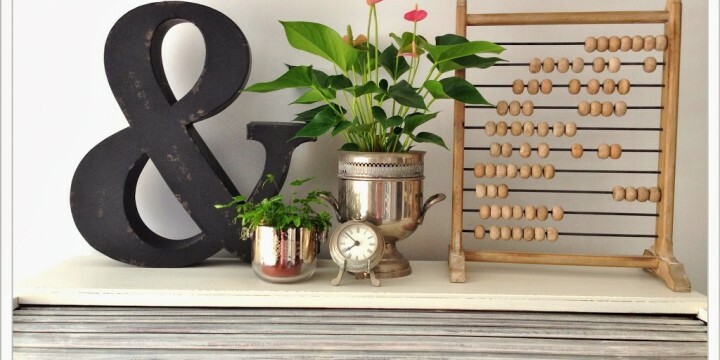 Looks gorgeous Jo, love it. 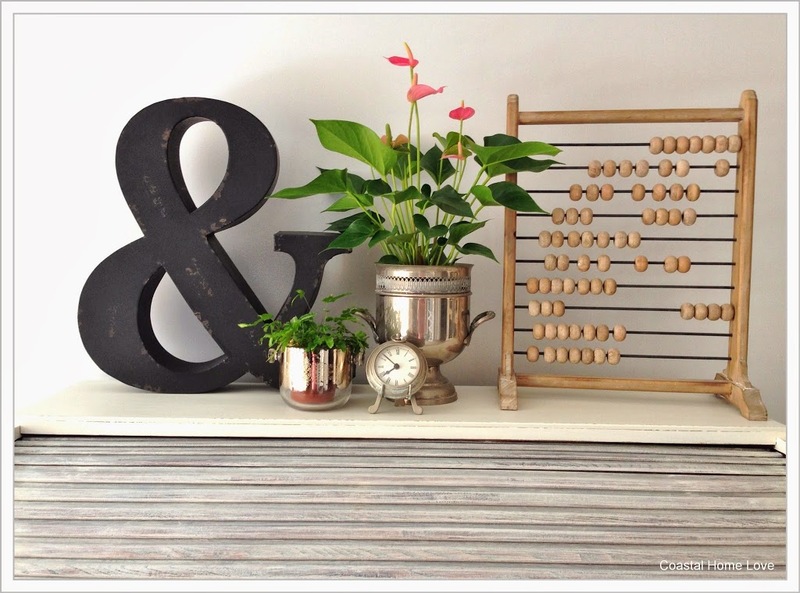 I’ve had a few dog chewed pieces too, funny how they will chew anything!! 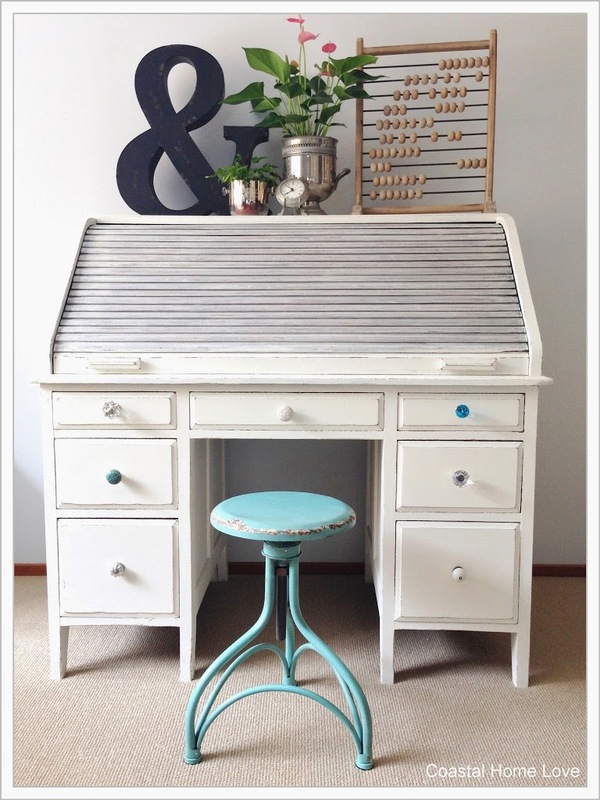 the desk is lovely Jo, I’d love to know how the paint lasts on the roll top part. 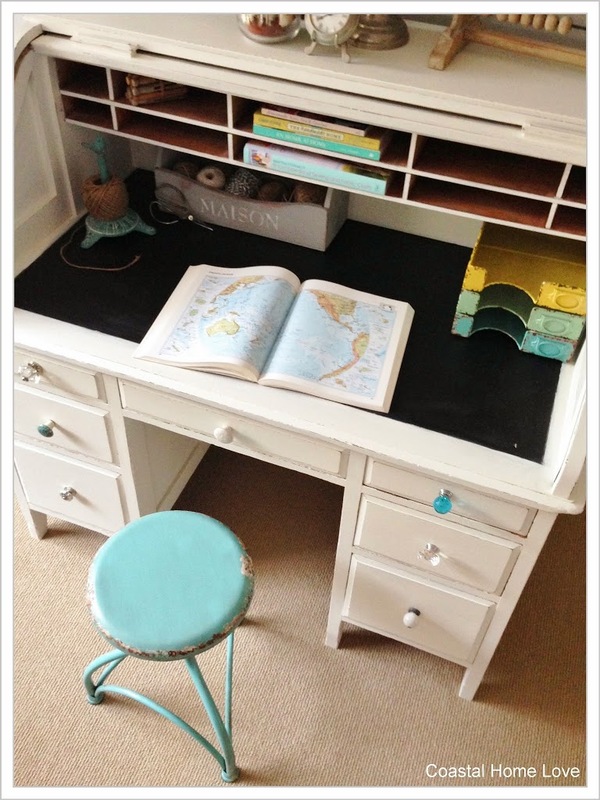 I’ve always been a bit hesitant about painting these because of that.